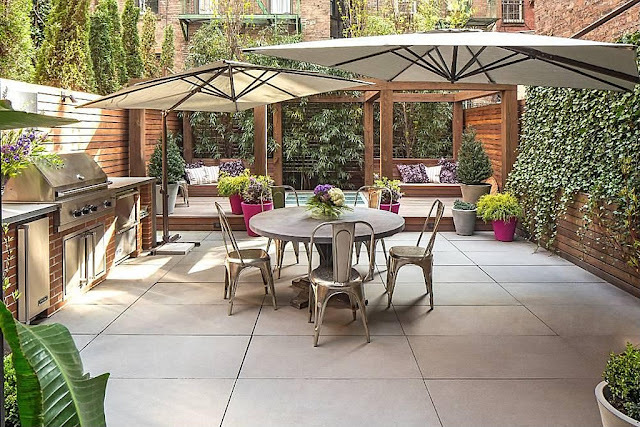 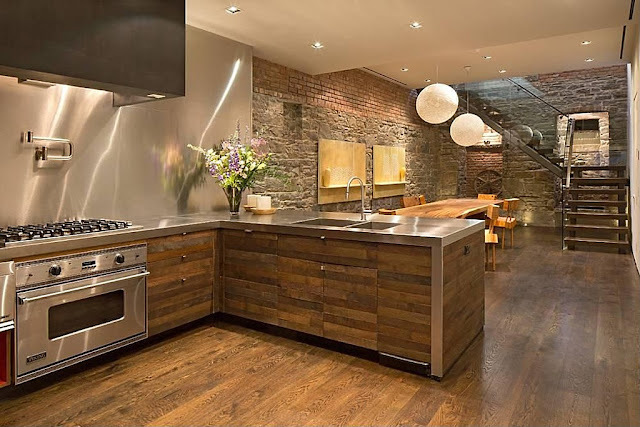 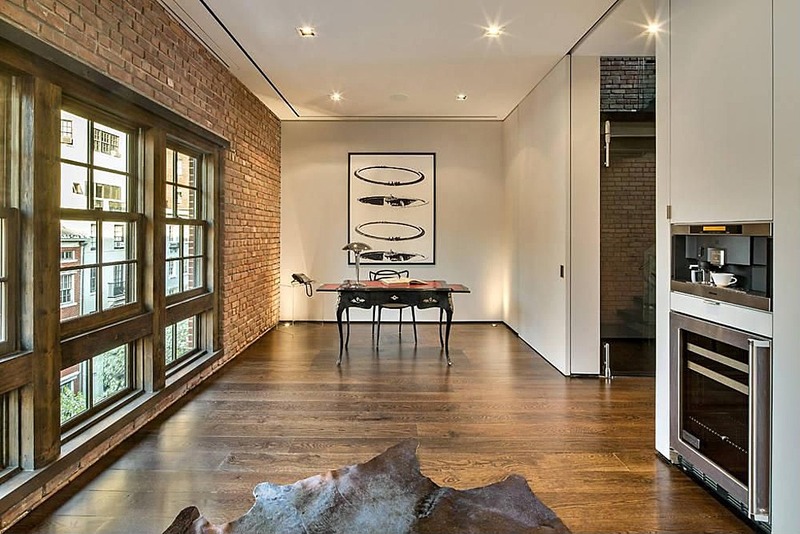 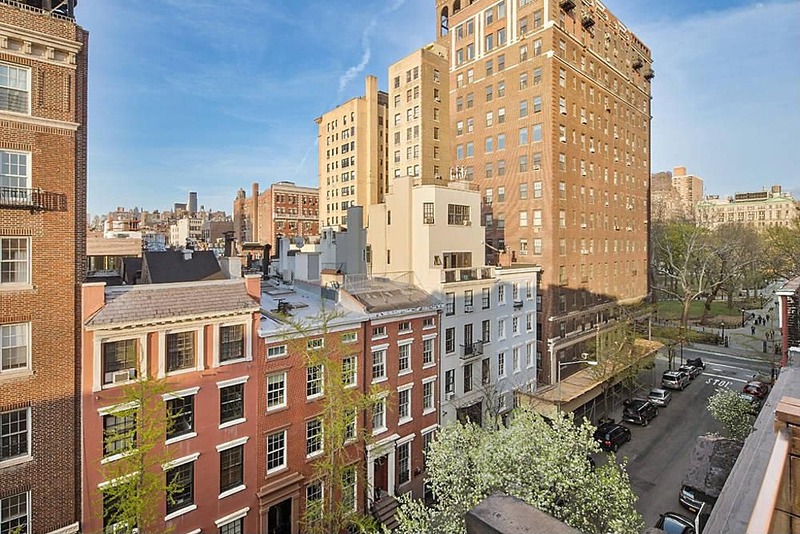 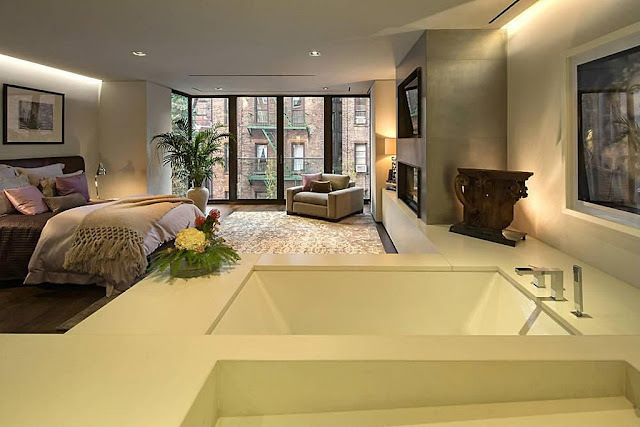 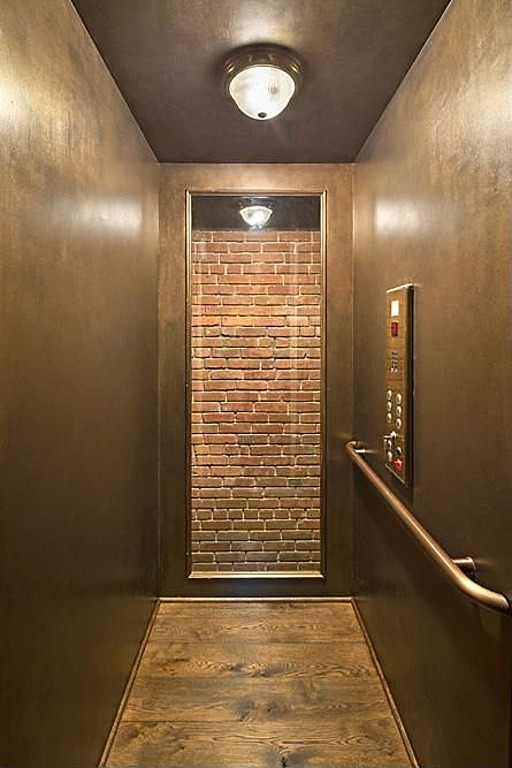 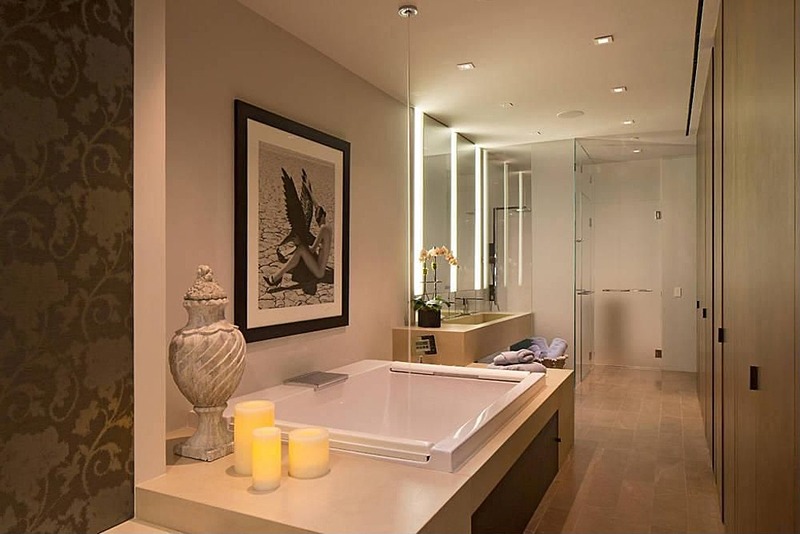 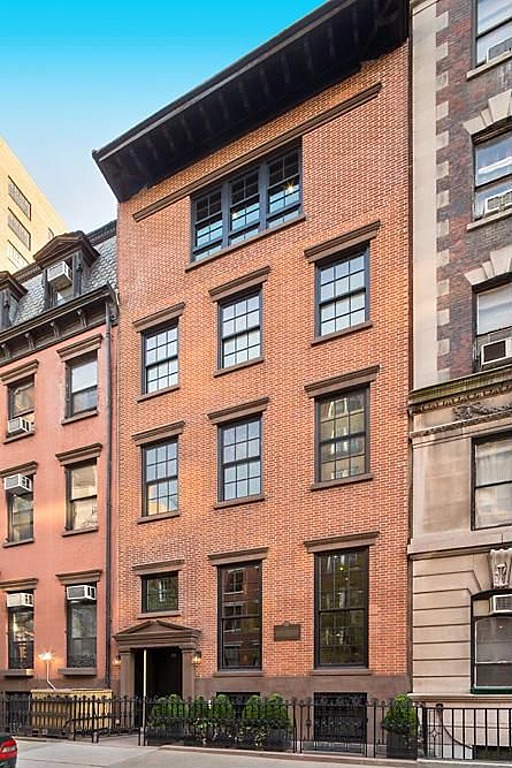 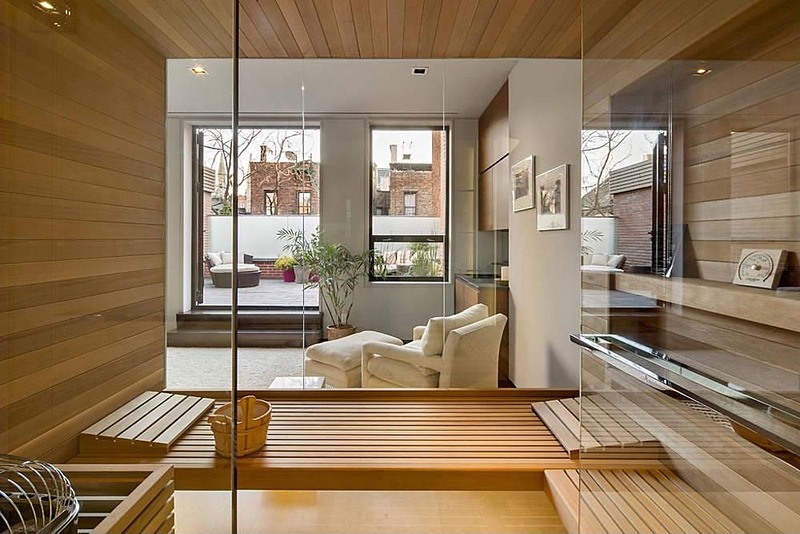 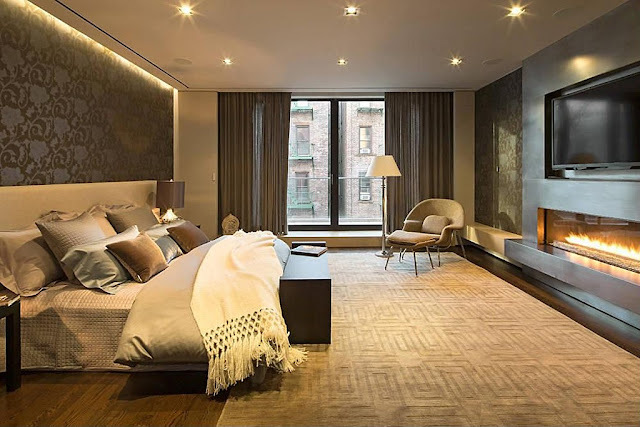 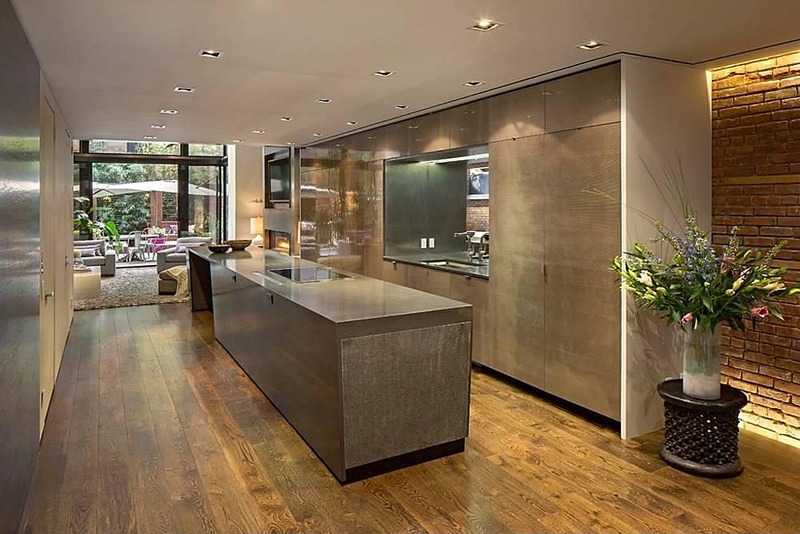 This beautiful modern townhouse is located in Greenwich Village, precisely, Washington Place in New York. 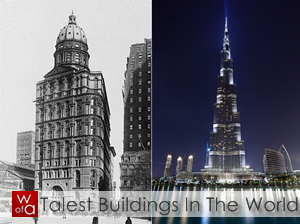 Old townhouse, historical building almost 175 years old was renovated for full three years before architects and designers finished this architectural masterpiece. 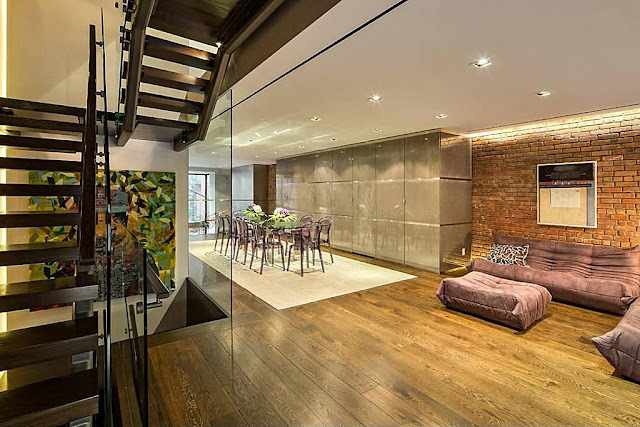 Townhouse interiors have modern loft design, open floor plan, simple, minimal furniture and materials like glass which visually make interiors bigger. 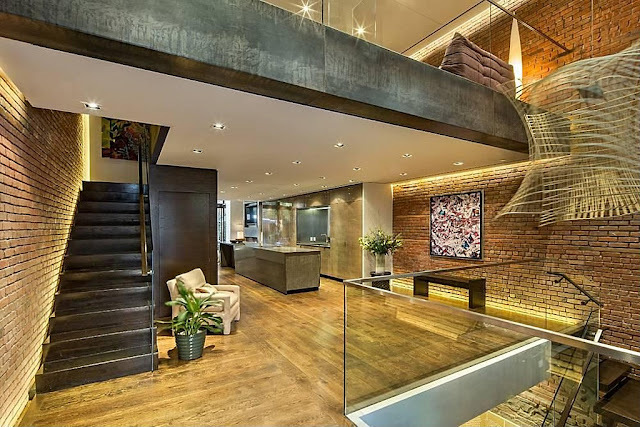 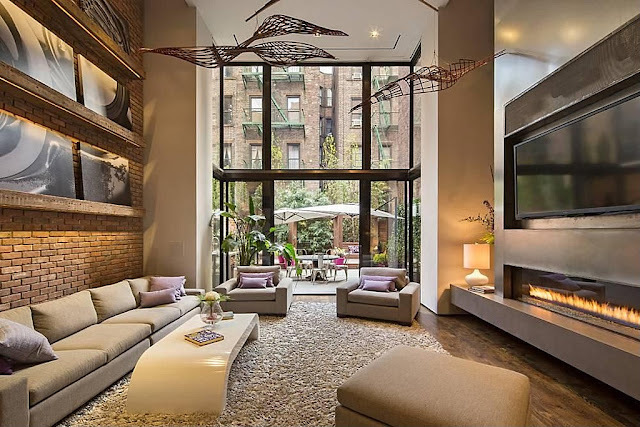 This beautiful modern townhouse is available for sale, worth almost $29 million.